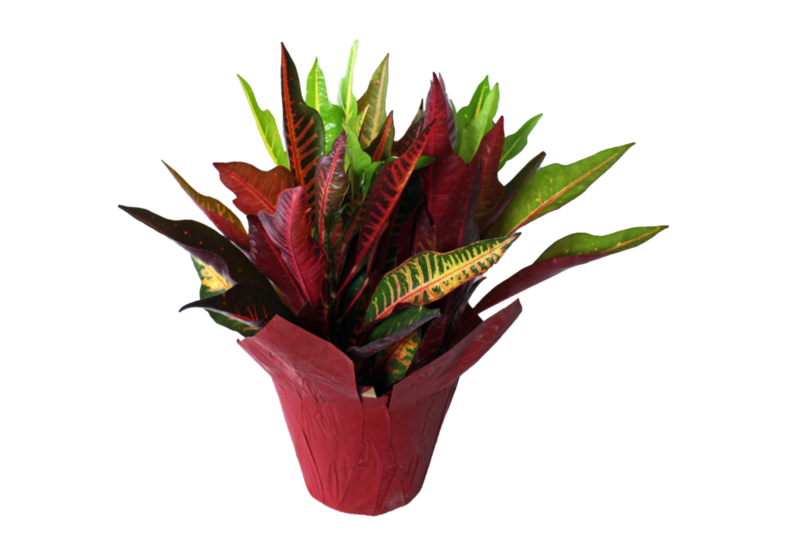 Crotons are perfect for those who want a tropical plant without too much hassle. 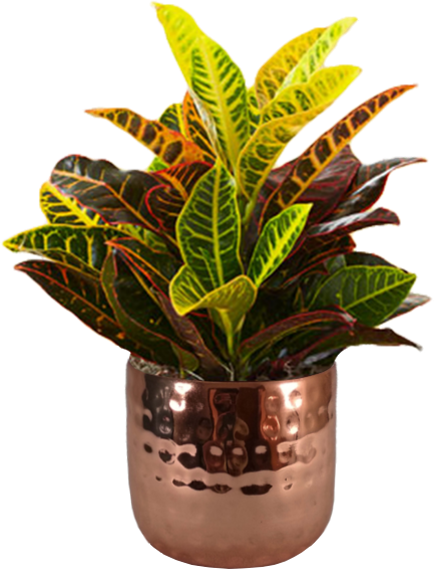 With its colorful display, Crotons are easy to tie into any home’s decor. 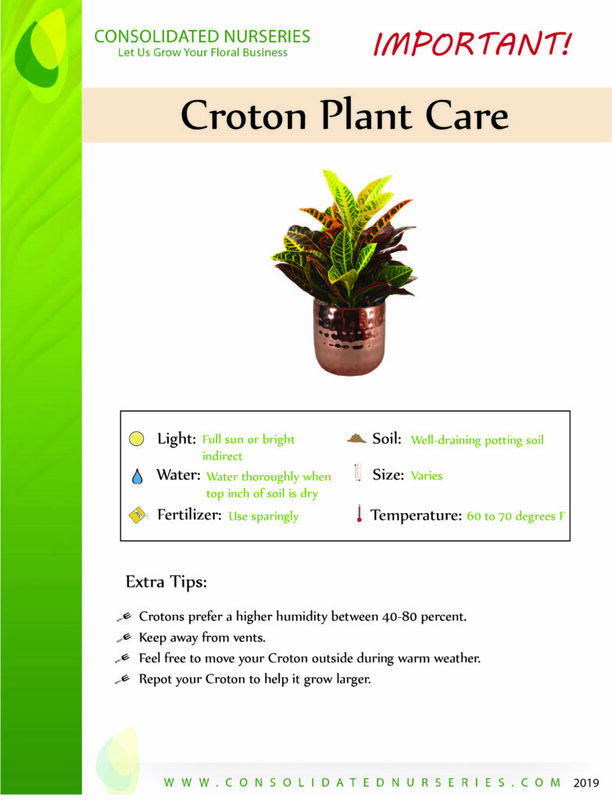 To keep the colors popping and vibrant, be sure to provide plenty of indirect light.